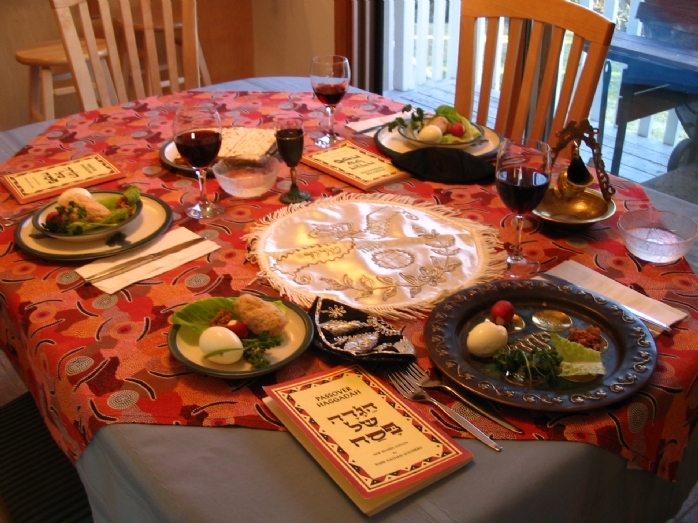 Seder: On Friday, April 19 @7:45 PM: Our Seder is a unique and enriching experien ce: round hand baked Matzah, four cups of delicious wine, a rich and tasty four course meal, traditional songs and of course the four questions w ith clear explanations at every stage of the Seder, opportunities for real discussion, everyone will feel engaged. An extra special effort is made to engage the children, babysitting is available. 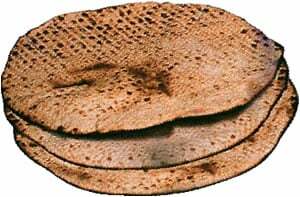 Purchase Matzah: These round matzahs are kneaded, shaped and baked by hand under strict supervision, just like the Matzahs baked by the children of Israel on their way out of Egypt. 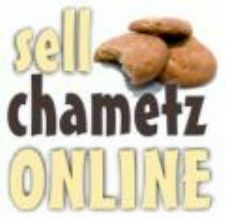 To enhance the observance and beauty of your Seder table why not have some Shmurah matzahs at your Seder this year?